Making a right career choice is life-changing decision. People have different criteria for the career choice that they make like individual’s growth, respected career, earns while you work, job security or endless factor. Are you among the one who want to choose Actuarial Science as a career? It’s fair to say few outside the industry know what an actuary does – so why has it become a popular career choice? Below can give you good description of actuarial science, actuary role and for whom career as an actuary could be ideal. “Actuarial Science is the way of analyzing the data at hand, and understanding the underlying trends, hence predicting the future scenarios which may unfold and thus prepare as per the need and severity of the risks related to those scenarios.” Or in one word-“it’s all about speculation”. 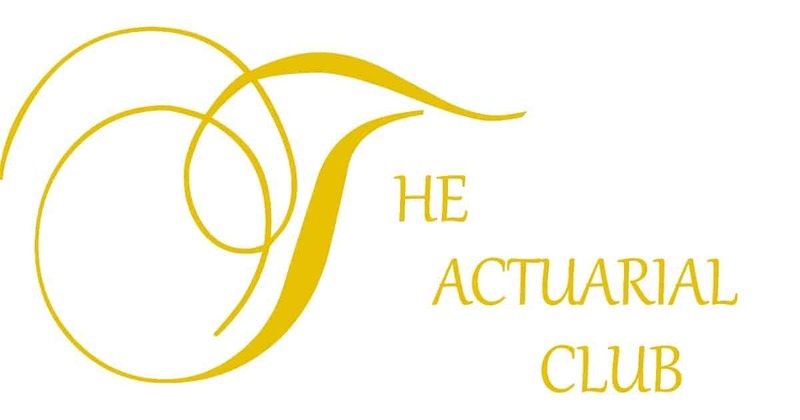 An Actuary is a business professional who deals with the measurement and management of risk and uncertainty in insurance and finance industries. Dictionary meaning of actuary is a person who compiles and analyses statistics and uses them to calculate insurance risks and premiums. We are aware of insurance or investing money for the future. We are also aware of different corporations or companies offering different insurance for individuals. A word associated with investment is actuary. It means a person skilled in determining the present effects of future contingent events or in finance modelling and risk analysis in different areas of insurance, or calculating the value of life interests and insurance risks, or designing and pricing of policies, working out the benefits recommending rates relating to insurance business, annuities, insurance and pension rates on the basis of empirically based tables and includes a statistician engaged in such technology, taxation, employees’ benefits and such other risk management and investments. A student after passing senior secondary, graduate, post graduate, Engineer, MBA, CA, ICWA, etc. with sound knowledge in Mathematics & Statistics may appear for the exam. Apart from academic qualification aspirant must meet some requirements. You’re a ‘numbers person’ – An actuary role largely involves assessing risks, from population-wide trends. So, the application of logic, strategic thinking, the ability to solve problems and a facility with numbers are essential skills. Love problem-solving- As a profession that relies on a secure grasp of logic and numbers, anyone considering a career as an actuary will need to have a very good head for figures and a firm grasp of mathematics. If you prove yourself capable of predicting risks and calculating their impact, you will almost certainly be in demand, sought out by prospective employers long into the future. Want job security– As a desirable career with much going for it, the actuarial profession can be competitive to enter. With the right experience and expertise, the prospects of finding a position with high levels of job security are good – an important consideration in today’s economic climate. Furthermore, risk forecasting becomes more important than ever during turbulent economic times so, as other industries suffer during recession, you could find yourself in even greater demand. Good communication skill and Excellent business awareness. Compile statistical data and other information for further analysis. Estimate the probability and likely economic cost of an event such as death, sickness, an accident, or a natural disaster. Most actuarial work is done with computers. Actuaries use database software to compile information. They use advanced statistics and modelling software to forecast the probability of an event occurring, the potential costs of the event if it does occur, and whether the insurance company has enough money to pay future claims.